Mission: to offer the market products of the highest quality at a competitive price. That is why efforts are being made to continue developing and improving so that LINEAR products continue as a reference in the field of in vitro diagnostics (IVD). Vision: become a reference in the innovation of the IVD in the coming years launching new products that contribute to a considerable improvement in the day to day of the users and professionals of the clinical laboratory. Linear Chemicals was founded in February 1994 by a team of young entrepreneurs with experience in the chemical-pharmaceutical sector. In its beginnings, the company manufactured CROMATEST manual serology reagents which at this time were a reference in many countries. This fact provided the drive to develop other lines in successive years such as Clinical Chemistry, Erythrocyte Sedimentation Rate ​​and Turbidimetry. In recent years, the focus has been on the automation of laboratory analysis processes, and auto-analyzers ranging from 100 tests / hour to 600 tests / hour have been developed and launched on the market. From July 2016 LINEAR is part of the international business group CHIMIN. The Chimin group, a leader in the Chinese market, develops and manufactures infused solutions administered intravenously, as well as injection and puncture products that include safety syringes, sterile syringes and infusion sets. 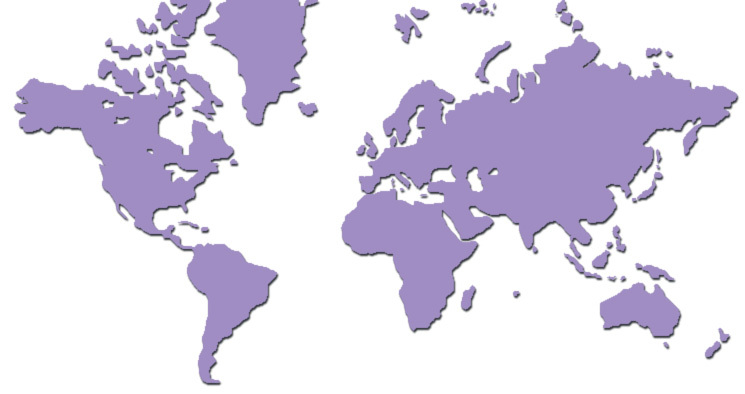 LINEAR is a company with ISO9001:2015 and ISO13485 certification, as well as other certifications from international organizations such as the Korean FDA and BPF Brazil. The flexibility in productive processes and a high dedication and vocation towards users is a key and differential element that allows the expansion and growth of LINEAR as well as the acceptance of its products in different markets. LINEAR is a”Friend Company” of PROJECT HOME: NGOs for the treatment of addictions. Project Home Catalunya has as its mission to promote the autonomy and dignity of people, working for the treatment and prevention of drug addiction and other addictive behaviors. We collaborate with ASDENT: Association for the investigation of DENT’s Disease, minority illness and that affects children. Its purpose is: 1. To spread the knowledge of this illness so little known both at the general population level and in the medical community. 2. Promote research on this disease. 3. Stimulate the early diagnosis in childhood. 4. Investigate how to change the natural history of the disease and thus avoid kidney failure in the future. 5. Obtain a medication to stop the loss of urine ions and prevent progression to kidney failure. FOUNDATION HANDS WITHOUT LIMITS (COLOMBIA): For several years we have collaborated with the Manos Sin Limites Foundation, located in the Utica region of Colombia. The purpose of this foundation is to contribute to economic development, social welfare, culture and promote tourism, education and promote the conservation of the environment of one of the most disadvantaged areas in the country. In Linear we collaborate with the different health campaigns that are carried out in the area so that most of the population has access to a basic diagnosis. 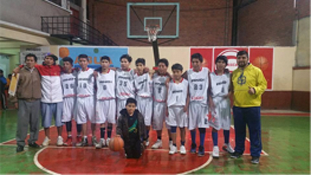 FOUNDATION ONCE MORE AND1 (BOLIVIA): We sponsored the basketball team AND1 of La Paz, Bolivia, which participates in the first basketball division of the country. Apart from the sporting achievements, which we are proud of, it is our collaboration with the basketball school in which children and daughters of La Paz and their surroundings are integrated to learn the culture of sport, work in team and facilitates integration in their areas.